Having a screen capturing app in your software arsenal is helpful at times to take quick snapshots of your computer screen. 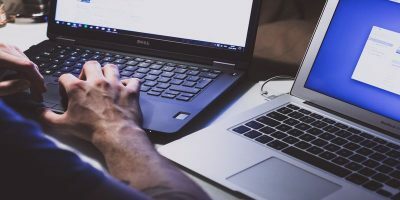 Screen capturing software can be helpful in times when you want to capture your actions to demonstrate how to use an application or to quickly take screenshots of various errors that pop up from time to time. 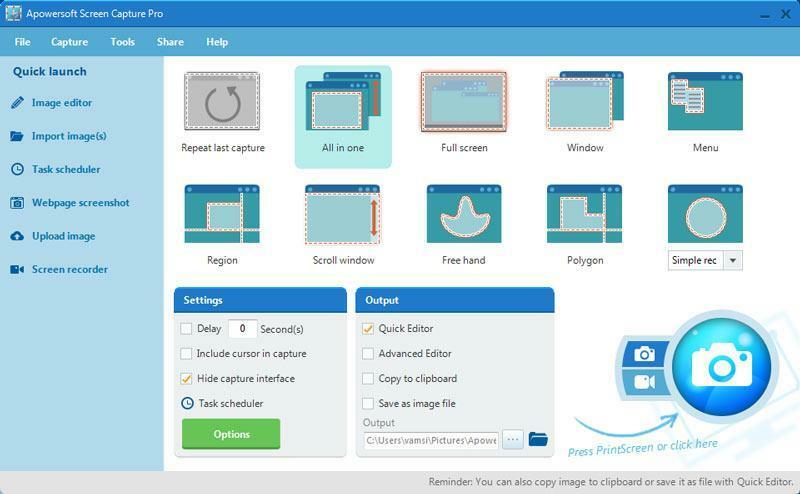 No matter what the reason is, there is a lot of screen capturing software available, and Apowersoft Screen Capture Pro is one of them with many useful features for both beginners and advanced users alike. 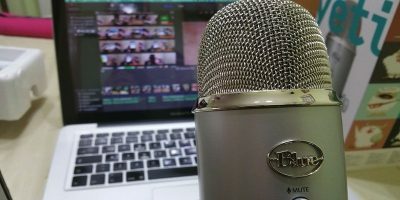 Multiple Capture Modes: Unlike many screen capturing software options out there, Screen Capture Pro has multiple capture modes to suit different situations. The modes include full-screen, window, menu, region, scroll window, free hand, etc. 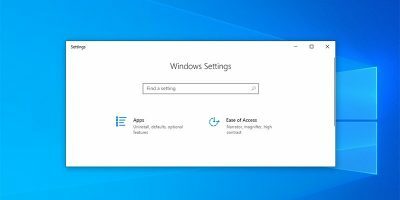 If you cannot decide which mode to use, you can simply select the “All-in-one mode” which automatically adjusts according to your needs. 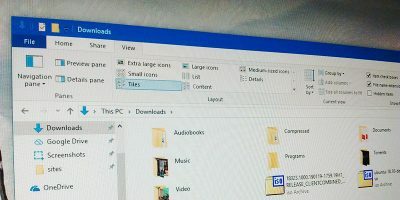 Basic Image Editing While Taking Screenshots: One of the interesting things about Screen Capture Pro is that it lets you edit the image even while you are taking the screenshot. This little feature is quite useful to quickly edit images while taking the screenshots. 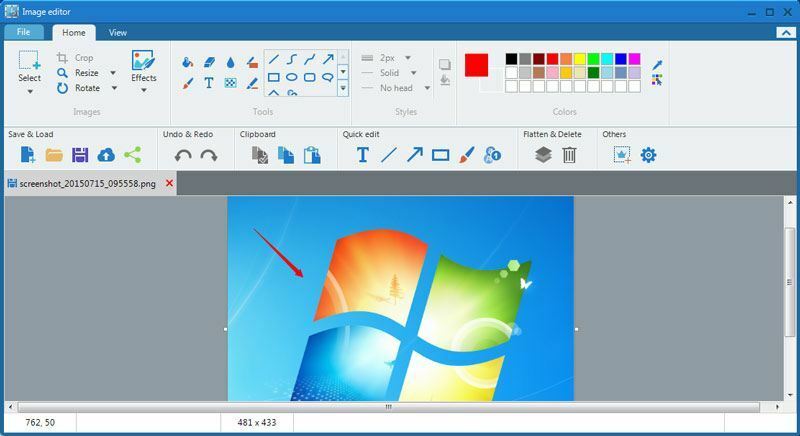 Advanced Image Editor: Along with the basic image editor, Screen Capture Pro does have an advanced image editor so that you can edit the screenshots to your heart’s content. Using the advanced image editor, you can perform multiple modifications like adding annotations, effects, cropping, resizing, etc. 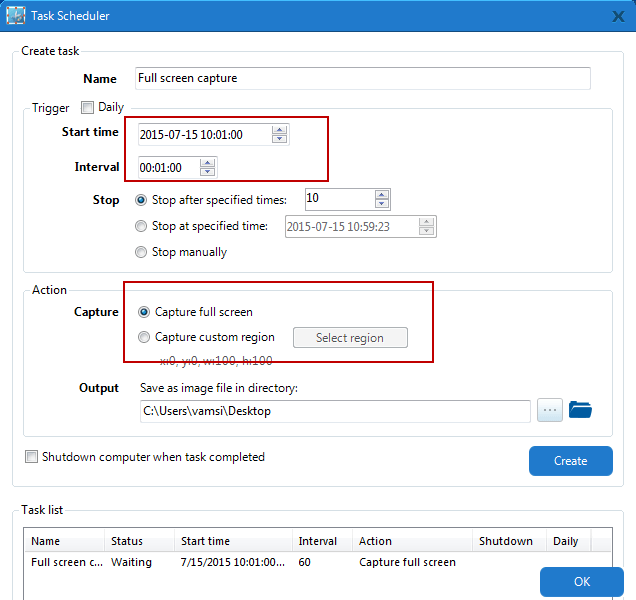 Task Scheduling for Taking Screenshots: The Screen Capture Pro software includes a task scheduling module so that you can take timed screenshots whenever you need to. 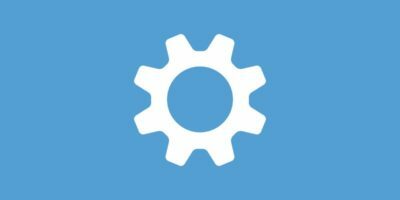 This simple feature is particularly useful if you want to monitor and automatically capture something on your system. Ability to Share Images Online: Along with all the features, Screen Capture Pro has built-in ways to quickly share any and all your screenshots with just a few clicks. 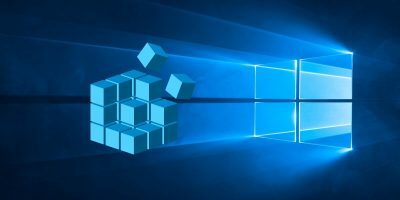 Moreover, Apowersoft also provides free cloud storage so that you can upload and have a remote backup of all your screenshots. Using Screen Capture Pro to quickly take and edit screenshots of your computer screen is easy. 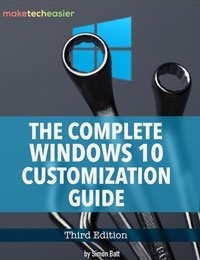 To start, download the software from the official website and install it like any other Windows software. Once installed, launch the application. 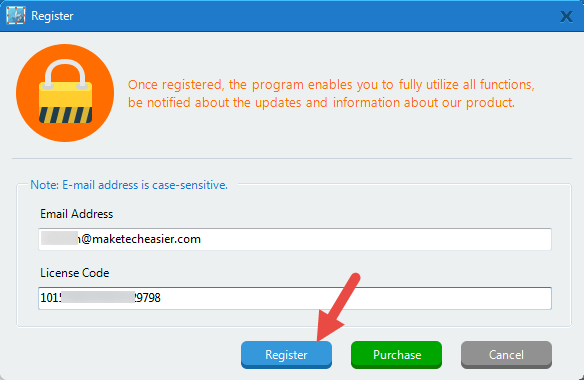 If you already have the registration code, then register the software by clicking on the “Register” button. The above action will open the registration Window. 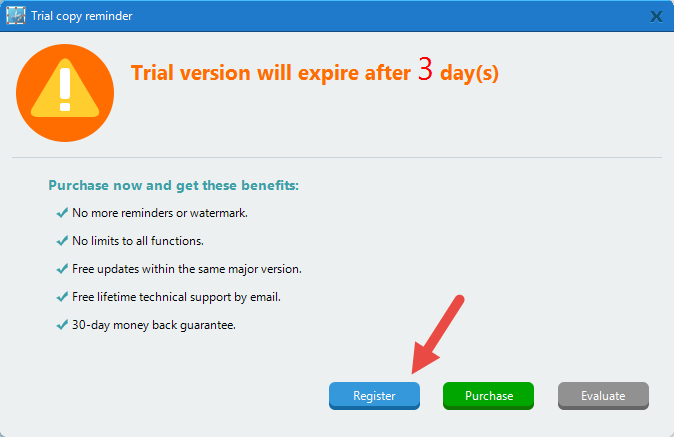 Simply enter the registered email address and registration code and click on the “Register” button to complete the process. 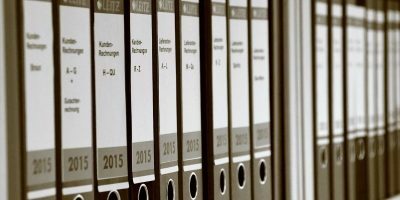 Even without any registration you can evaluate the trial version for three days. As you can see, the user interface is easy to use and has all the options laid out in a grid manner for easy selection. The good thing is that the application automatically binds with your “Print Screen” button on the keyboard so that you can simply press the button whenever you want to take a screenshot. To take a screenshot, select a capture mode first, and then either press the “Print Screen” button on your keyboard or the “Capture” icon on the Screen Capture Pro user interface. This action initiates the capturing process. As you can see from the above image, I’ve selected the “All-in-one” mode. Now, left click and drag the mouse to select the screen capture area. 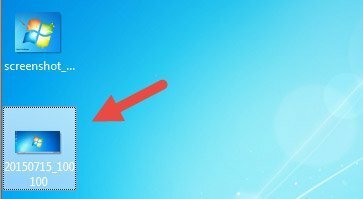 This action displays several tools on the sidebar for quick editing. Perform any editing necessary, and click on the “Save” icon to save the capture. It is that easy to use the application. 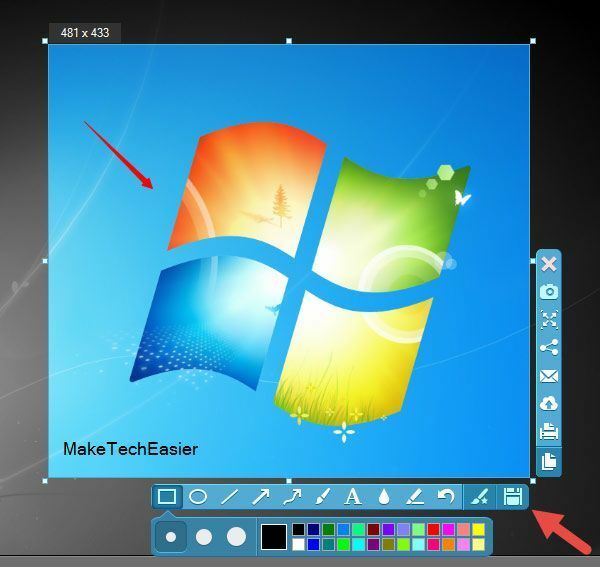 If you want to access the advanced image editor then click on the “Image Editor” button appearing on the left sidebar of the home screen. As mentioned earlier, you can also create scheduled tasks to take screenshots. To access the task scheduler module, click on the “Task Scheduler” button on the home screen. The task scheduler is not anything complicated. Simply enter the time when you want to start, select the mode, and you are good to go. Screenshots taken during the task will be automatically saved at the target destination. Of course you can always edit them using the built-in image editor. 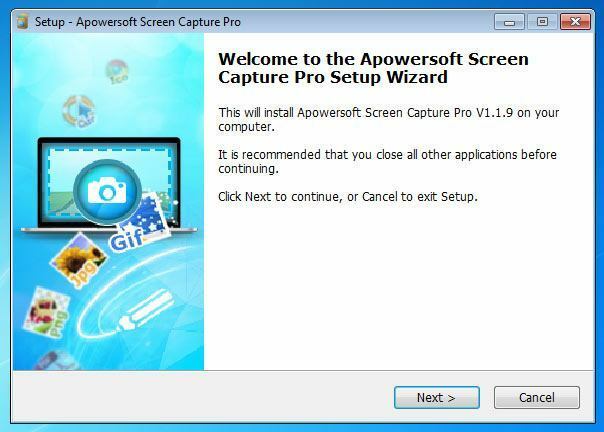 As compared to many other screen capture software options out there, Apowesoft Screen Capture Pro is one of the better ones with plenty of features not available in other software. Thanks to Apowersoft, we have fifteen license keys for Screen Capture Pro to give away. To participate in this giveaway, all you need to do is connect with your email (so we can contact you if you are the winner). This will earn you a single chance. You can also share this article to earn additional chances of winning. Thanks to Apowersoft for the kind sponsorship. If you would like to sponsor a giveaway, contact us here. I followed the link to Apowersoft to check out the screen capture software. Their having a give a way also, if you give a shout out about them on your social media account of choice, they give you a license key for this product only, no upgrades. After jumping through the appropriate hoops I received an email with license key and a link to down load screen-capture-pro.exe. My virus scanner won’t allow the download stating that the “WS.Reputation.1” threat is embedded in the file. I have sent them a email stating the same, but I’m a bit disappointed in the whole process. I read your articles religiously and this just kind of puts a bad taste in my mouth. I hope I can get this corrected without to much grief. I just scanned the screen-capture-pro.exe file with VirusTotal (www.virustotal.com) and it didn’t detect any virus. Did you download it from the correct source?